The Irrational Mechanics wiki contains several inter-related projects inspired by a positive attitude toward highly imaginative science and technology. 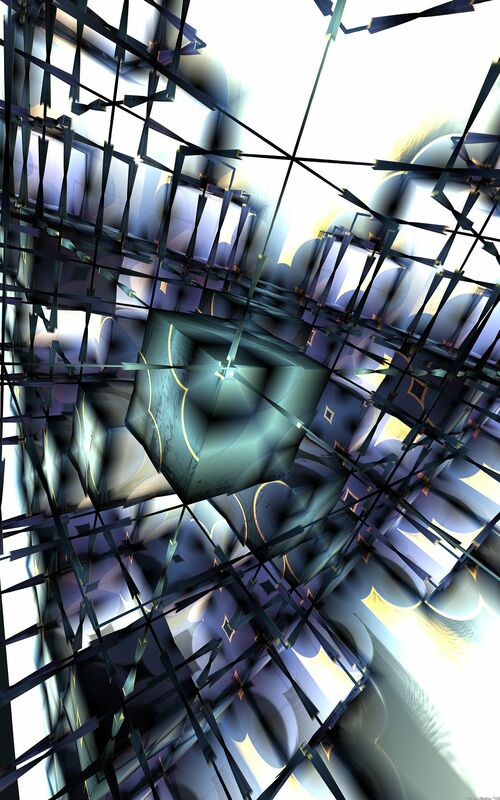 Image: Cubic, by S. Geier - an artistic vision of weird space-time physics. This page was last modified on 12 February 2016, at 09:54.